to agents, homebuyers and sellers in the greater Nashville, Tennessee area. Expert home inspections performed with passion and professionalism. Every time. 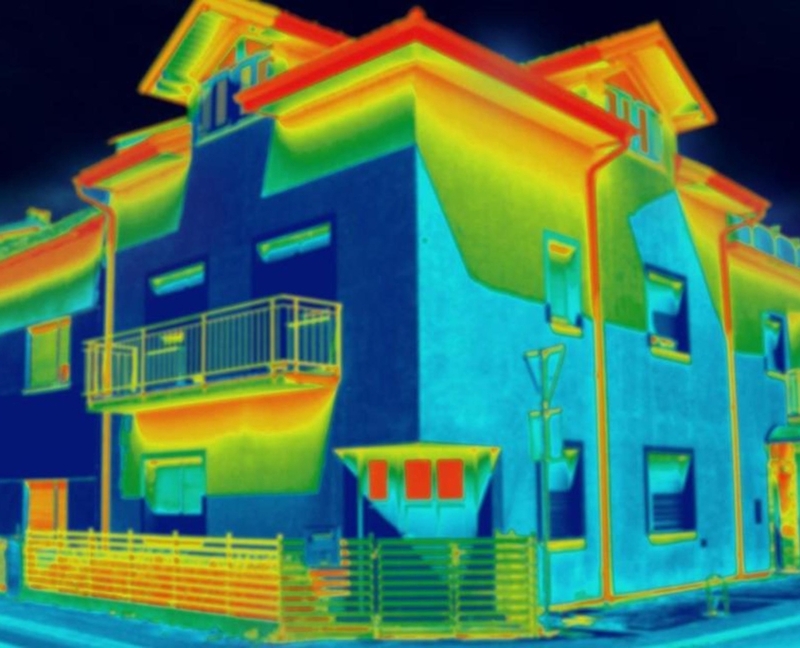 We use thermal imaging to check for plumbing leaks, areas of heat loss, broken seals and more. 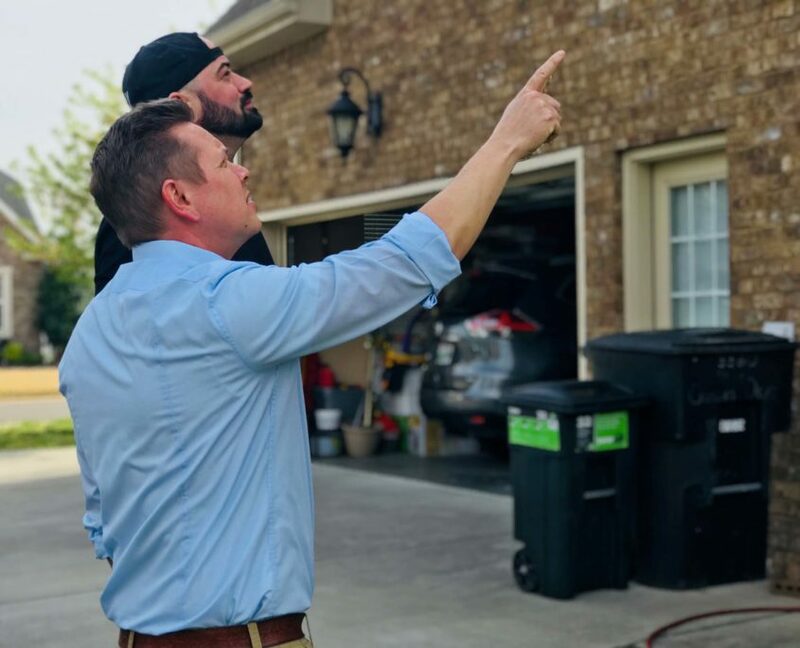 Why Choose Smith & Smith Home Inspections? We are certified by InterNACHI and have various other qualifications. We believe strongly and follow a strict code of ethics. 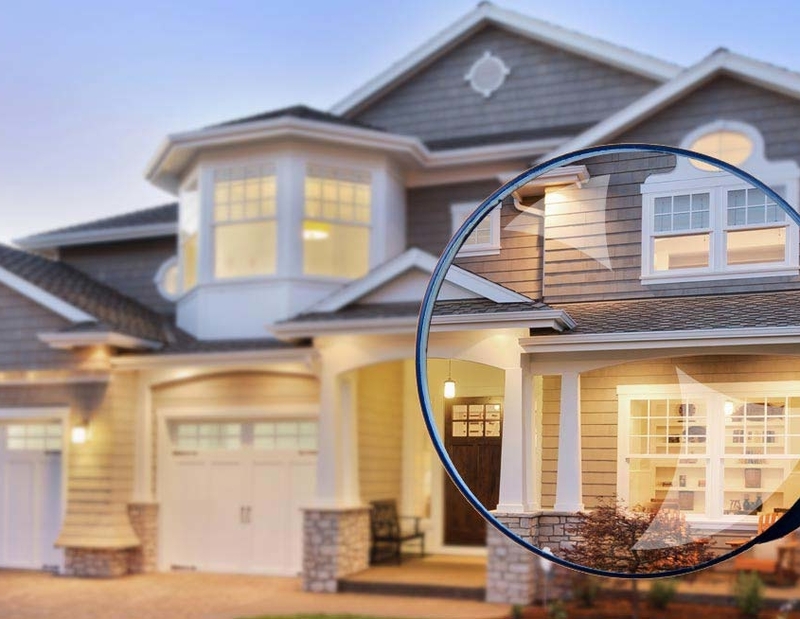 We follow the Home Inspection Standards of Practice as set by our governing body, InterNACHI. Our expertise, professionalism, and passion for helping people make us a well loved home inspection service. We deliver a modern, easy-to-read report so you can know what issues to address immediately.